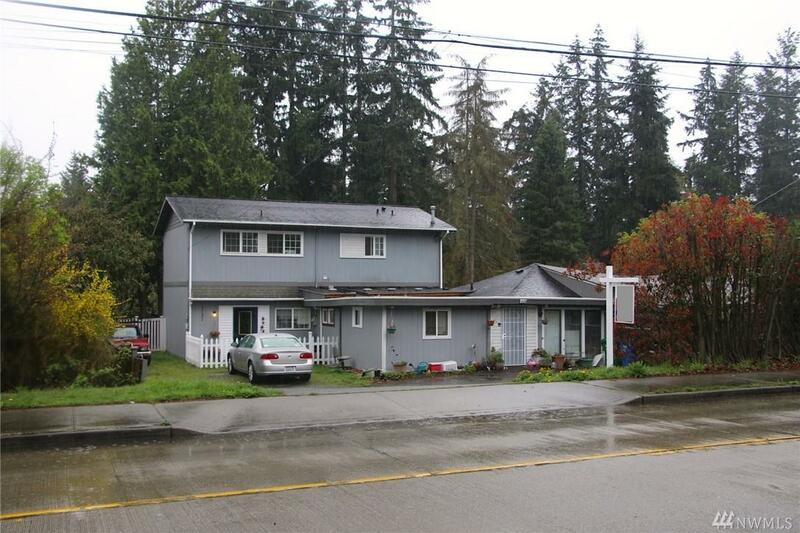 Rare opportunity to own a duplex in Northgate. 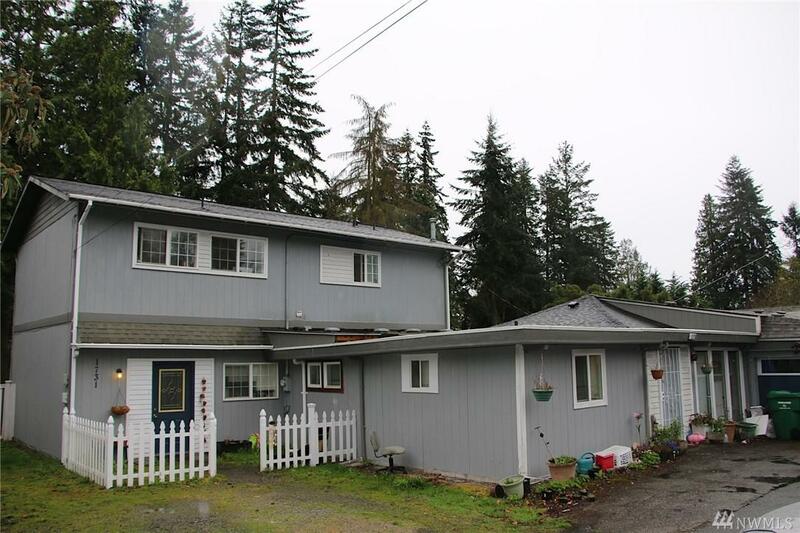 Larger unit is 4 beds/2.5 baths built in 1991 features 2 stories and an updated interior, plumbing and electrical (lease thru 7/31/19). 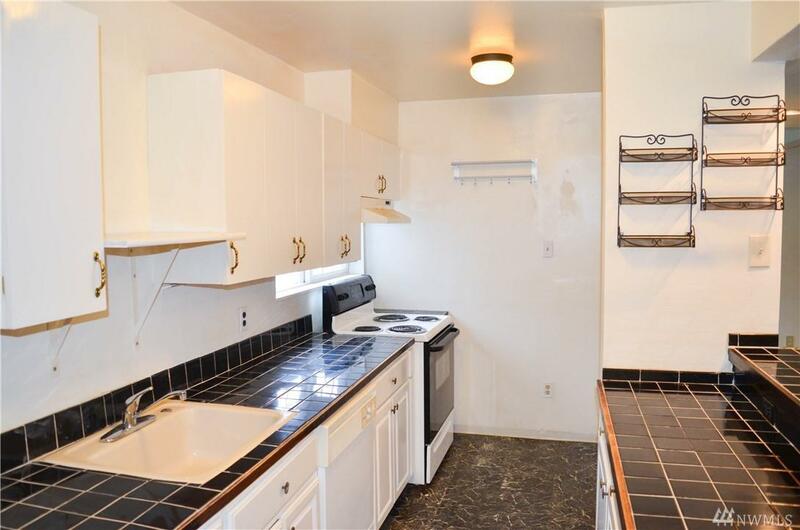 The smaller unit is 3 beds/1 bath with a long term tenant (10 years, month to month) and under market rents. 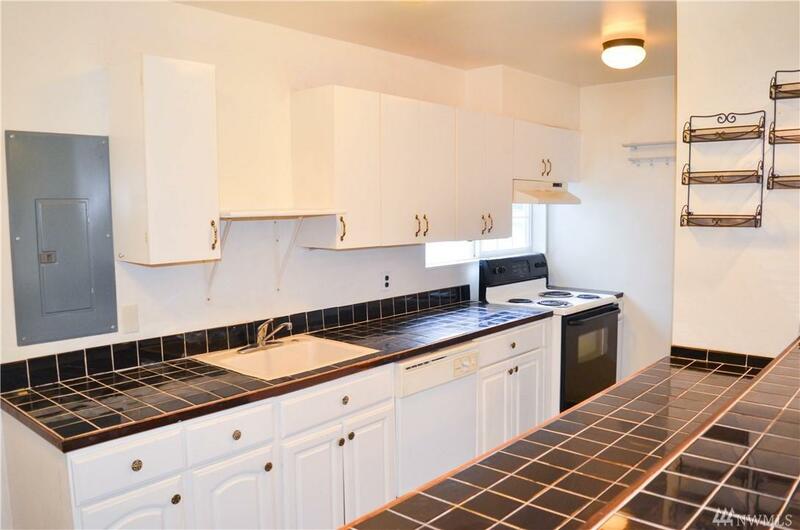 This is a great value add opportunity to do some upgrades and raise rents. Plenty of parking for both units and each side has its own private back yard area. New roof was installed last year.